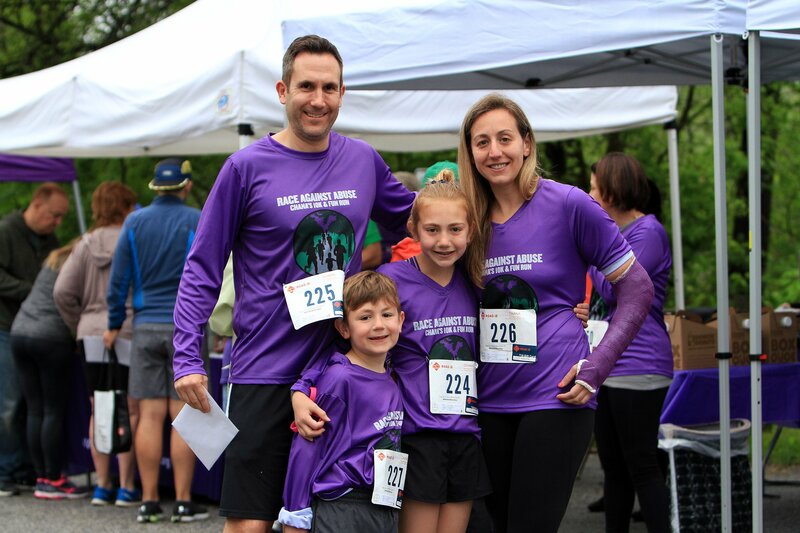 Registration: 7:15 a.m. to 7:45 a.m.
Race Packets: Packet pick-up will be held at Lululemon at Towson Town Center. Click here for more information. Ready, set, go! All registered participants are invited to attend one or both free weekly runs. Early Bird Saturday Morning: Join the crew at expert-led Saturday morning running sessions, held at 7:15 a.m. at various locations throughout Baltimore. Weekly invitations sent to all registrants. Lululemon Monday: Step it up during expert-led Monday evening runs, held at 6:00 p.m. in Towson with our Packet Pick-Up Sponsor Lululemon. Group open to runners of all levels and run distances can be of any length. More details and location sent to all registrants. Core Cycle Sunday: Core Cycle in Timonium is holding a special studio class with proceeds benefitting CHANA – Sunday, April 14 at 11:15 a.m. Sign up and get one free class! "My mom's wish was that every young person would be able to navigate the world of relationships in a healthy way and create a culture without abuse. When my mom passed away far too soon, our family wanted to carry on her unwavering commitment to a safe community. 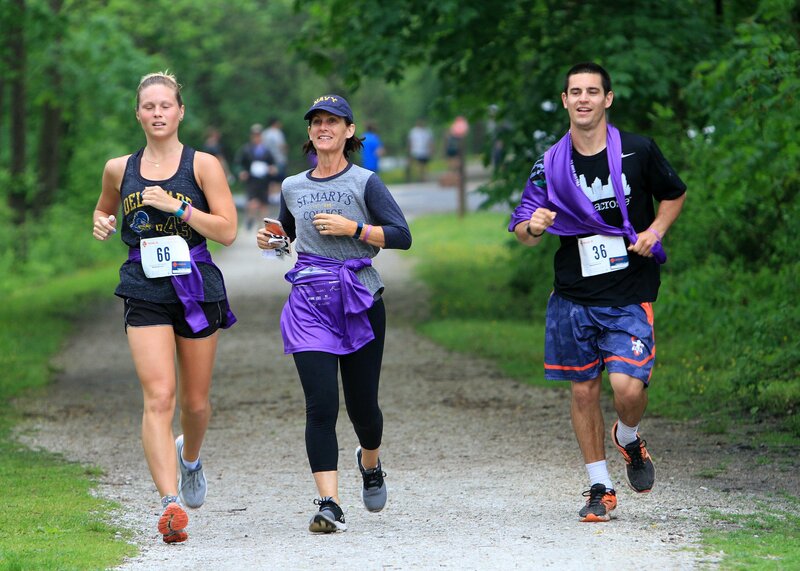 CHANA's Race Against Abuse 10K/5K raises funds for prevention education for children and teens, as well as services for people hurt by abuse and trauma. CHANA's Race Against Abuse is my way of honoring my beautiful mother."